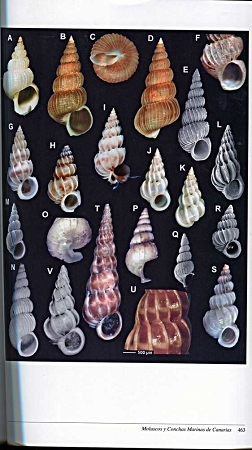 The malacological fauna of the Atlantic Islands that make up the Canary Islands has not been as well studied as the molluscs found in the Cape Verde Islands. 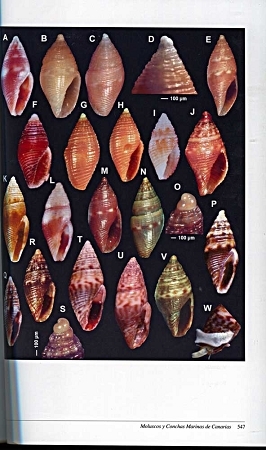 This book is a very nicely fills the gap in the literature with a very complete study of those shells. 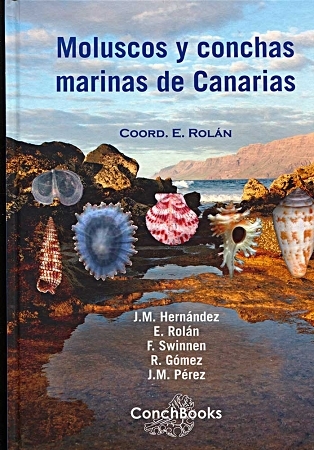 It is a pity that there is no English translation available for this book but most readers who are even faintly fluent in Spanish should be able to follow the text. The descriptions that accompany the plates is minimal but more detailed information is available both in the text and on the DVD which accompanies the book. I like this idea very much since it allows you to study the photographic plates and not to have to change pages to see the full text.. It is a beautiful book and the photographs are sharp and detailed. 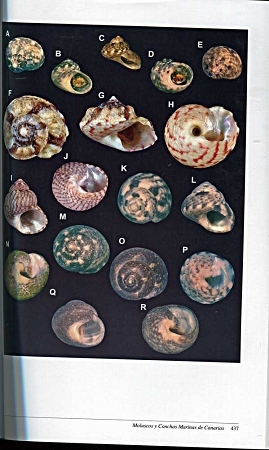 While it is certainly not a book that is going to appeal to everybody, those collectors that have an interest in the shells found in the off-shore islands of the Eastern Atlantic will find this to be an excellent source book.